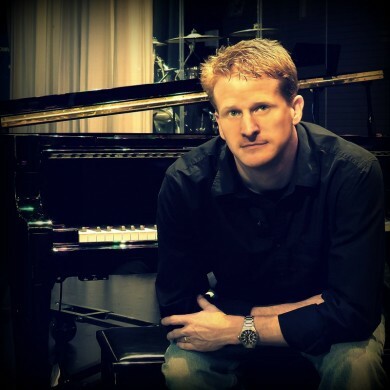 Pianist Scott Allman has definitely found a place amongst a new generation of rising contemporary jazz artists and deservedly so. He’s not a trained prodigy who has been playing the keyboard all his life; instead, he is a self-taught musician with a sincere love for music. Throughout his life, Scott was exposed to many different genres of music, making his musical pallet well-versed. Armed with passion and talent, Scott creates music that is positive and uplifting. As long as the music is meaningful and fulfilling to him and can give listeners a lift, then he’s done his job. He is an artist who can do it all, from composing to producing to playing. 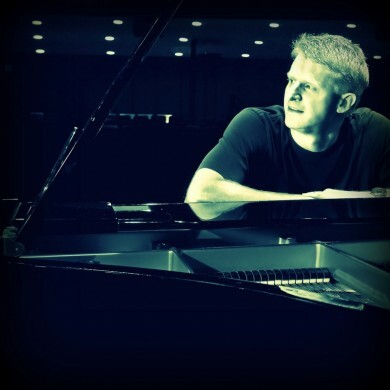 In addition, he surrounds himself with musicians who have impeccable talent such as Darren Rahn, Lin Rountree, and Phil Denny who lend themselves to his projects. Scott’s current cd, “NEXT STOP HOME,” has had significant success and was inspired by his fans. The 12 original tracks were written by Allman but were derived from photos of places around the world sent to him by others. With this amazing concept, he created music just as an artist would a painting. He’s a composer who appreciates the life inside of a song and lets it manifest in its own way; each song takes you on a journey as seen through the eyes of others. I had a great time talking with Scott and listening as he told me the story behind each song.